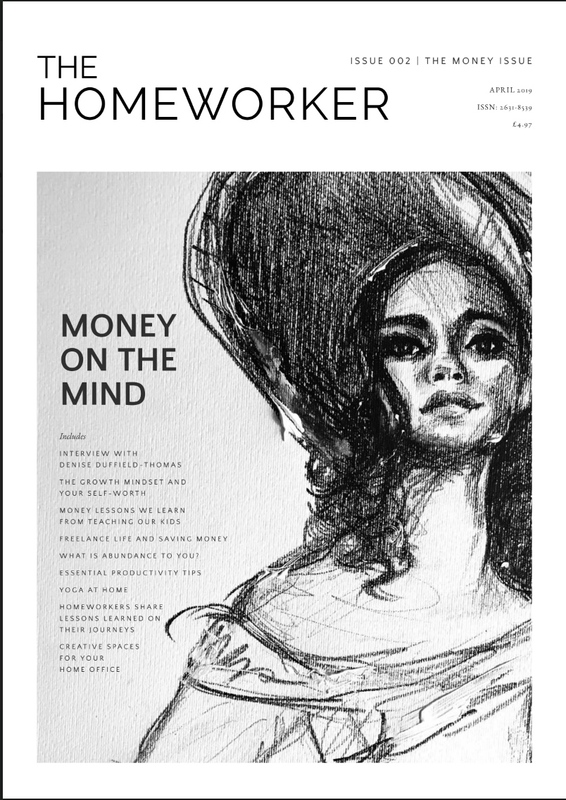 Each issue of The Homeworker explores different themes and covers your mindset, business, wellbeing and lifestyle. 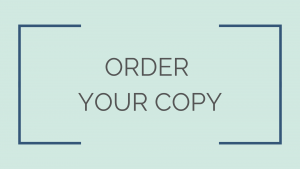 Practical advice and insight balanced with emotional support and featuring businesses and their owners who are relatable yet still inspirational. This is a magazine that gives you permission, and reminds you, to look after yourself as well as your business! Check out the issues below or SUBSCRIBE to get all future issues here. Order, download and read at your leisure. “An amazingly beautiful design, full of practical and inspiring content which covers a broad spectrum of articles from food, wellbeing, positive mindset, productivity hacks, taxes, home office decor … you name it. Editor's picks and homeworking hacks delivered to your inbox. You can unsubscribe at any time via the link at the bottom of our emails.